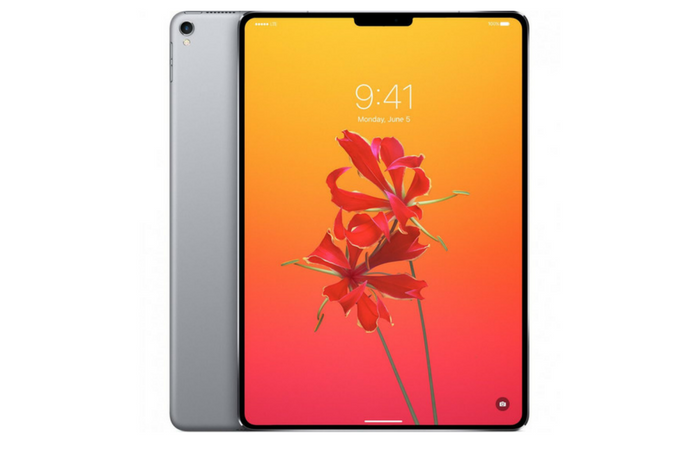 New reports that have detailed Apple’s plans for new bezel-less iPad Pro models set to arrive later this year, The latest reports from Macotakara say that upcoming iPad Pro devices from Apple will have slightly smaller bodies, a relocated smart connector, and no headphone jack. The models of 10.5-and the 12.9-inch display will be shrinking certain of their dimensions as well, the same report claims, coming from the Japanese website Macotakara. These dimensions line up with rumors suggesting Apple plans to introduce a full redesign with the 2018 iPad Pro models, slimming down the bezels much like it did with the iPhone X. This report does raise a lot of questions about Apple’s upcoming iPad Pro lineup. The lack of landscape support in Face ID, a repositioned Smart Connector, The new 12.9-inch and 11-inch iPad Pros are expected to become official in the second week of September at Apple’s annual fall event.